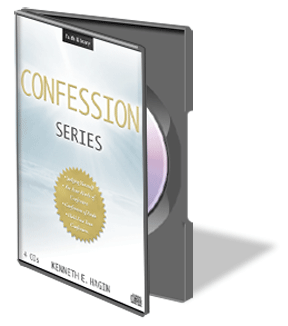 View cart “The Confession Series CDs” has been added to your cart. 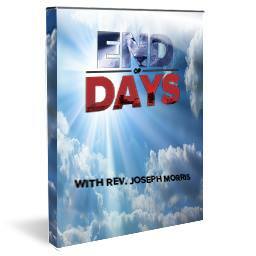 In February 2016, Rhema Family Church hosted 10 sessions of teaching by Reverend Joseph Morris, presenter of the weekly End of Days Update which relates current affairs to biblical prophecy. 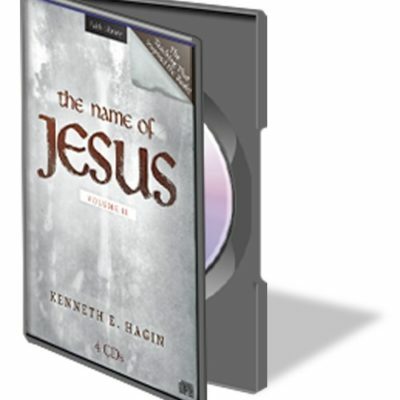 Learn about the Rapture, the Tribulation, the Second Coming of Jesus Christ, the Millennial Reign of Christ, and the abundance of signs in our generation that will we see the blessed hope of the Church in our lifetime. 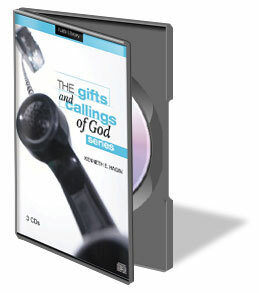 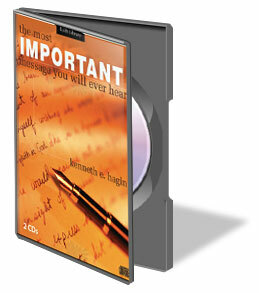 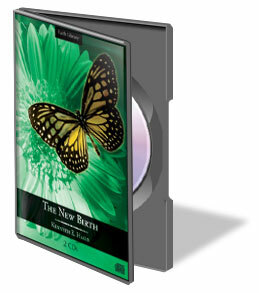 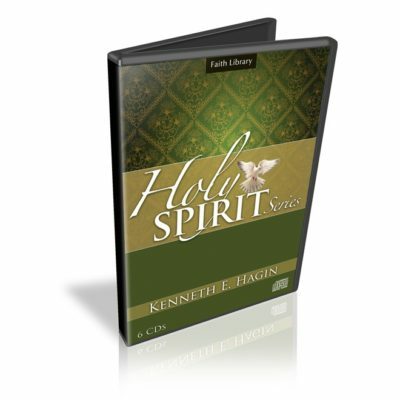 In his 6-CD Holy Spirit Series, recorded in 1967, Kenneth E. Hagin teaches exclusively and in depth on the subject of the Holy Spirit&mdash;Who He is, what He does in and for every believer, and how speaking in tongues benefits us.The older sound quality of these classic recordings is overshadowed by the power of the. 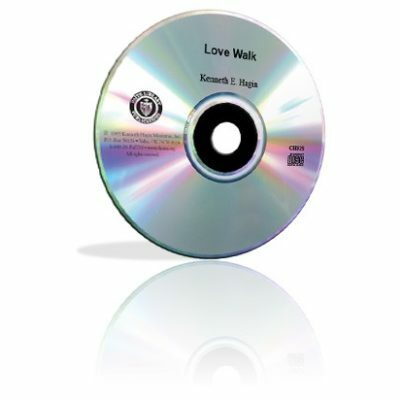 This CD by Kenneth E. Hagin, recorded during Campmeeting 2003, The Love Walk was Brother Hagin’s last message on love before he passed away the following September. 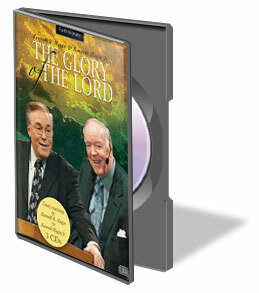 His success in faith was largely due to his ability to walk in love. 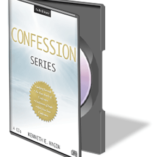 Listen and learn to develop a key to success in every area of life! 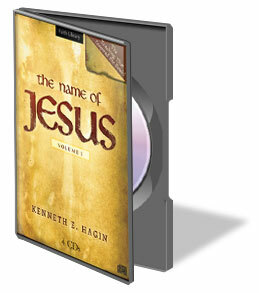 All Jesus accomplished on the earth and all He is now at the right hand of the Father are summed up in His mighty Name. 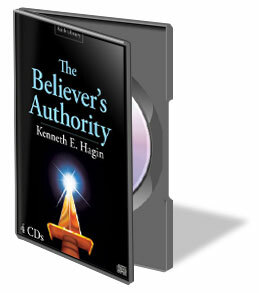 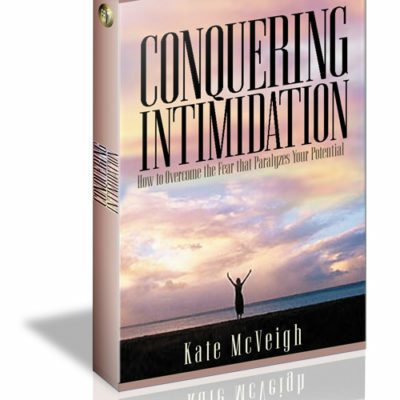 Learn how God has equipped you to use Jesus’ Name to conquer th enemy and obtain supernatural provision.